Day 25: a peacock is way cooler..
than anything else I was going to write. I took a few other photos today, with the intention to be theologically reflective about the John 9 text. 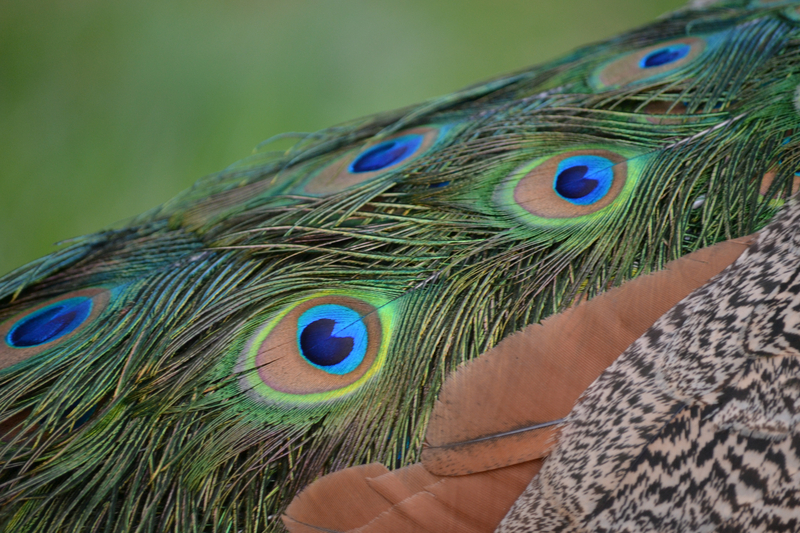 But then during a potluck dinner, someone told me that there was a peacock in our driveway. So naturally, I grabbed the camera. 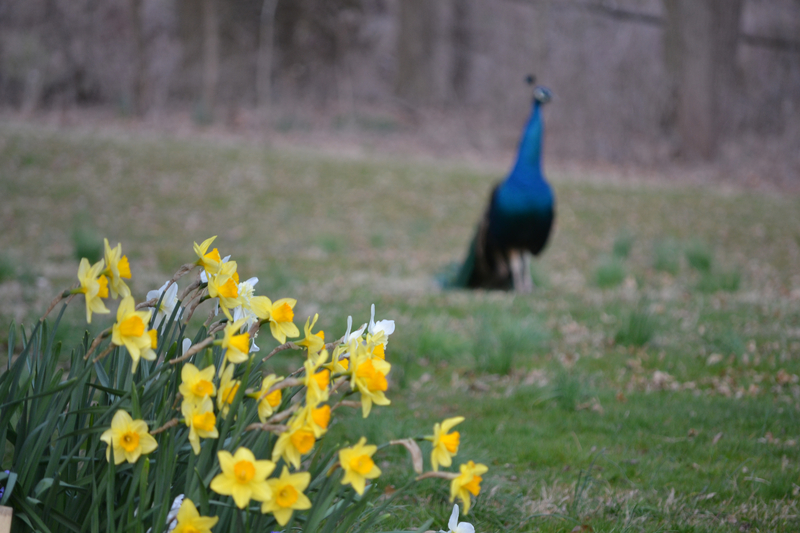 From the driveway, to the yard, throughout the backyard, into the woods… and the peacock was returned to his home. 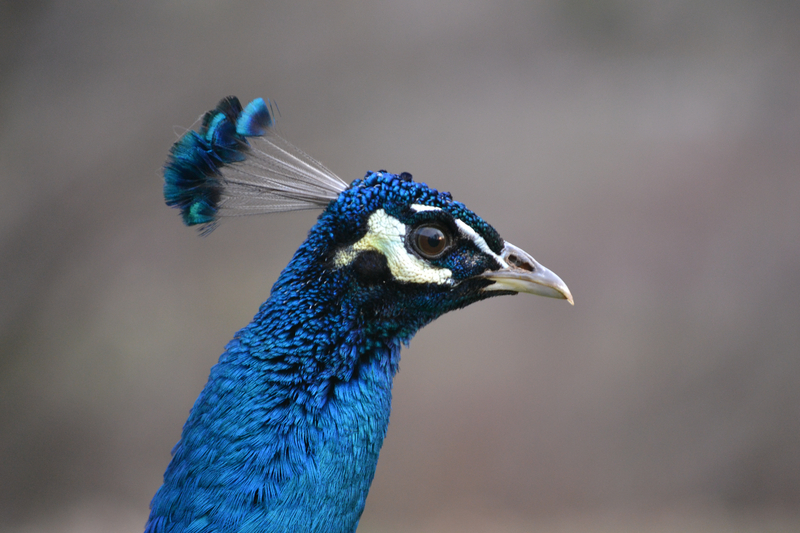 No peacocks, humans, or other animals were harmed in the taking of this photo. And no theological reflection took place either. Except awe towards God’s creativity and creation.